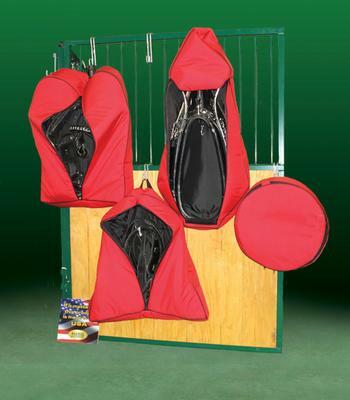 Want to keep your show harness protected but a harness box isn't quite your style? 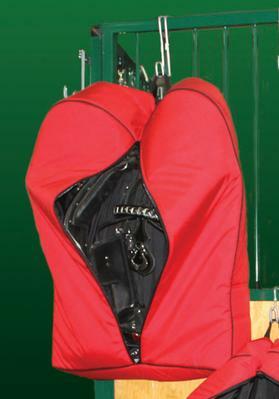 Try out our Show Harness Bags! 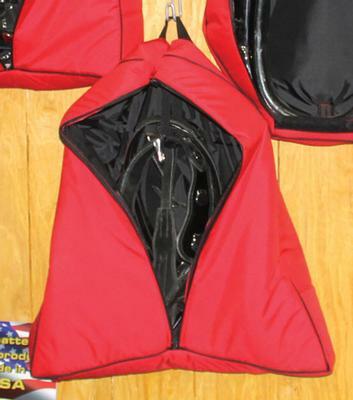 Made of the same durable Cordura material as our director chairs and all our showtime decorations, these lined and padded bags make hauling your show harness a breeze. 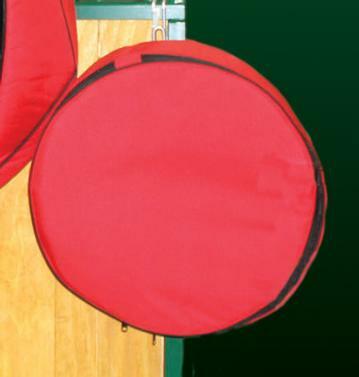 Buy the bags individually or as a complete set. 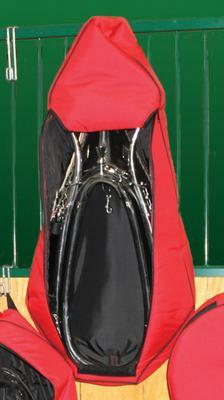 Complete set includes 1 Housing Bag, 1 Backpad & Bridle Bag, 1 Brichen Bag, 1 Trace & Lines Bag). Does not include metal hooks for hanging on stalls.